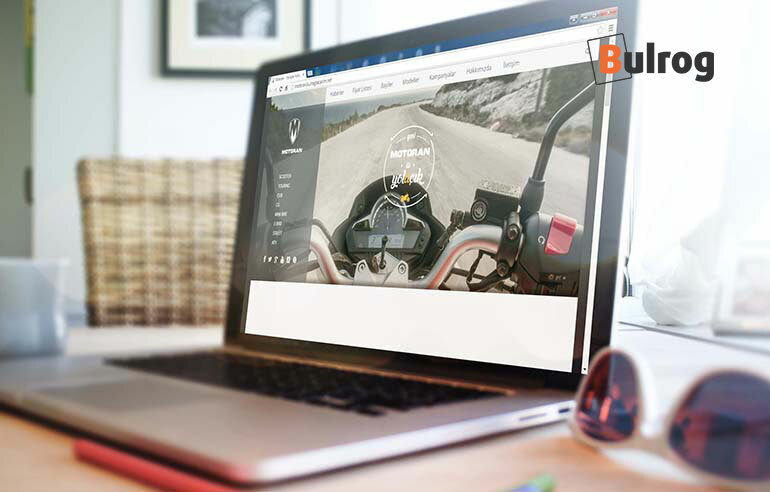 The design of the main web site of Motoran company, one of the biggest motorcycle producers in Turkey, was made by Izmir web design agency Bulrog. Custom web site design is carefully coded in WordPress and processed smoothly. We should also mention that we enjoy this web design work very much because it is one of the most favorite work of ours.